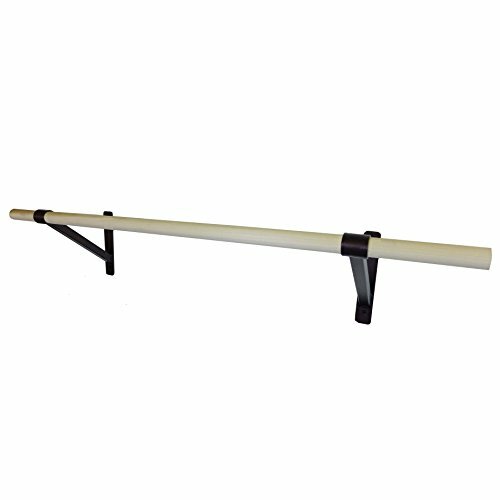 DuroBarre 6ft Complete Ballet Barre Wall Mounting Kit - Dance Stretch Bar 6 feet by DuroBarre at H Highland. Hurry! Limited time offer. Offer valid only while supplies last.